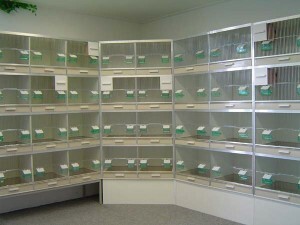 Windmill Aviaries are the UK and Ireland Distributors of Gehu Cages. 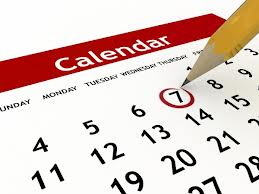 See our Stock List for full details and Prices. Windmill Aviaries supplies aluminium aviaries to suit you exact requirement. 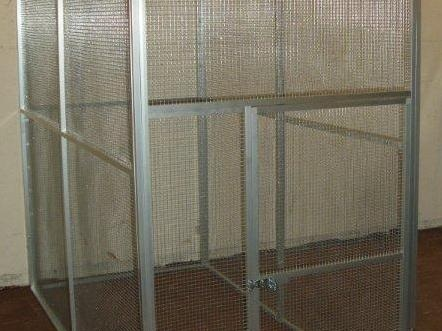 We supply standard sized aviary panels or can build them bespoke for you. With over 30 years experience in keeping birds Windmill Aviaries can supply all of your cage, aviary and bird requirements.